Need a top quality, performance-driven binocular that would possibly not cost a fortune? Enter the all-new Crossfire series-a completely new optical system, housing, and aesthetic push into a realm in the past unheard of at this worth point. Absolutely multi-covered lenses promote spectacular optical quality, at the same time as a large field of view and enhanced depth of field be certain optimal subject acquisition. They could also be the entry point in our roof prism lineup, however there may be nothing entry-level about these binoculars. VIP stands for a Very Important Promise to you, the buyer. Vortex will repair or replace your Vortex product within the event it becomes broken or defective-at no charge to you. If we can’t repair your product, we will be able to replace it with a product in highest working order of equal or better physical condition. You see, it isn’t important the way it happened, whose fault it used to be, or where you purchased it. 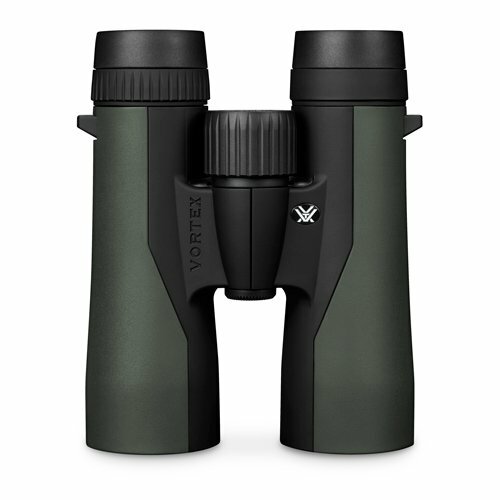 You’ll be able to count at the VIP Guaranty for all Vortex Optics riflescopes, prism scopes, red dots, rangefinders, binoculars, spotting scopes, tripods, and monoculars.